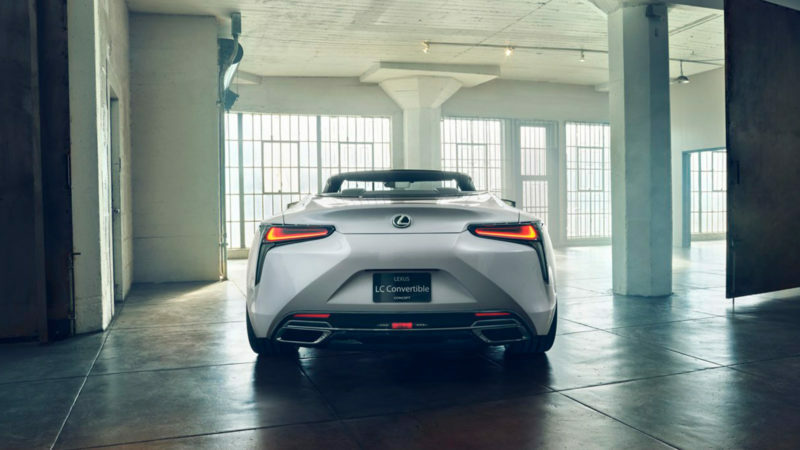 This concept car takes the iconic silhouette of the Lexus LC Coupe and transforms it into a striking open-air convertible. 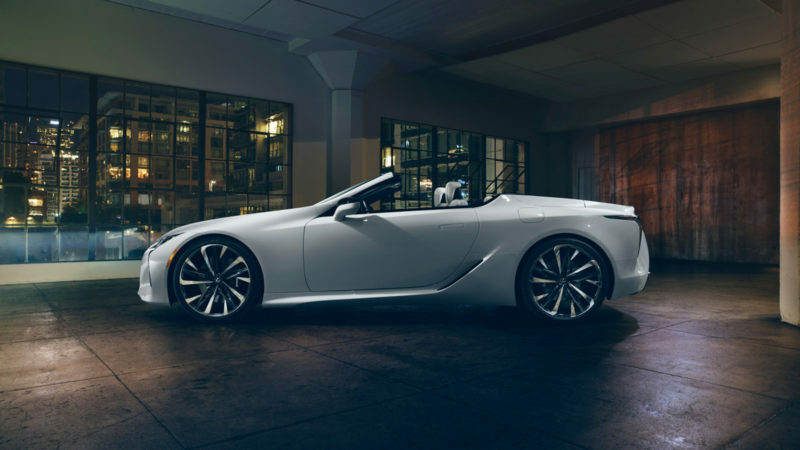 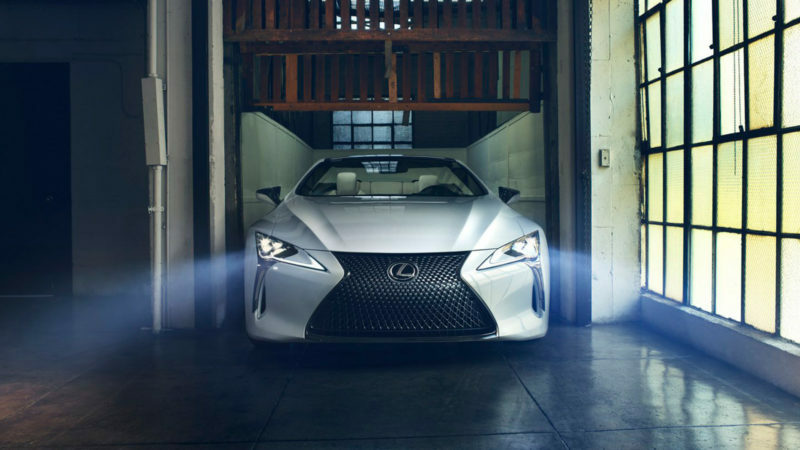 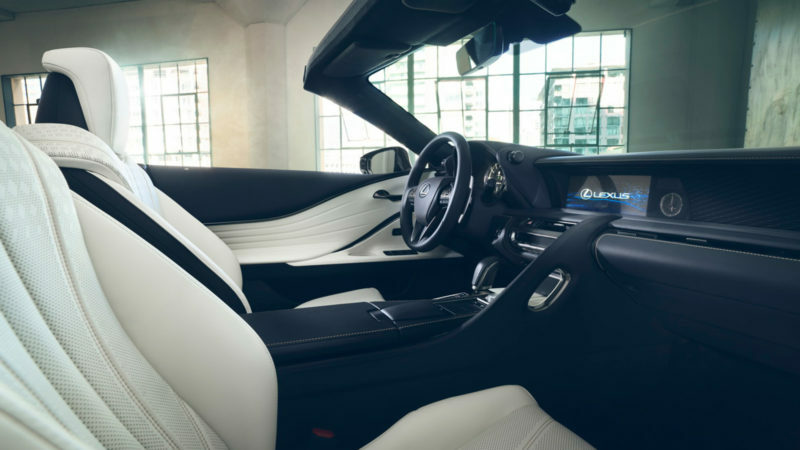 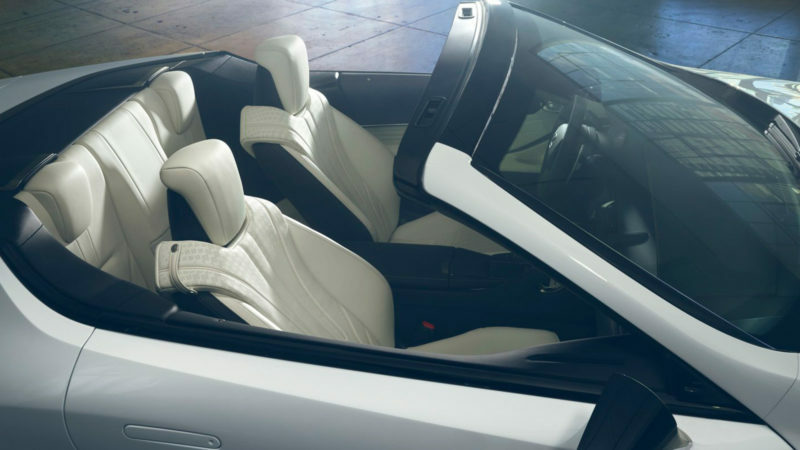 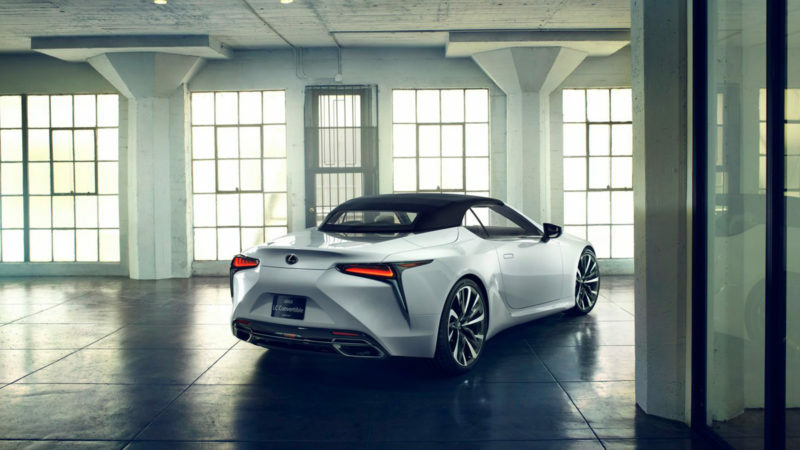 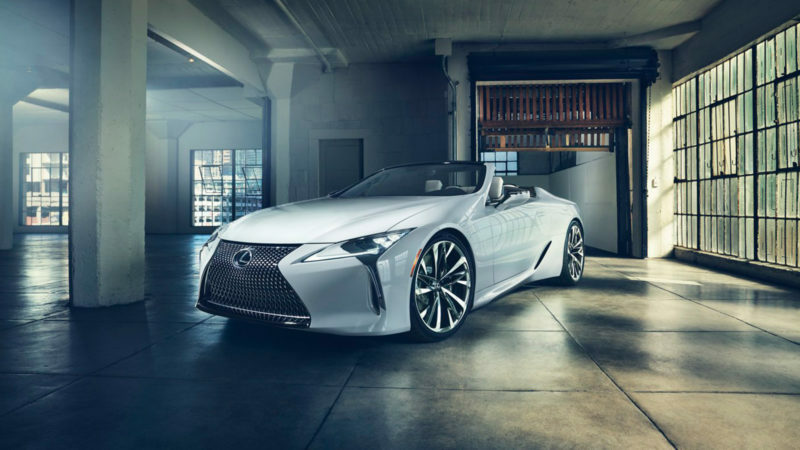 A concept car that would make Lexus lovers and roadster aficionados rejoice, the LC Convertible Concept takes the iconic silhouette of the luxury auto manufacturer’s LC coupe and transforms it into a striking open-air convertible. 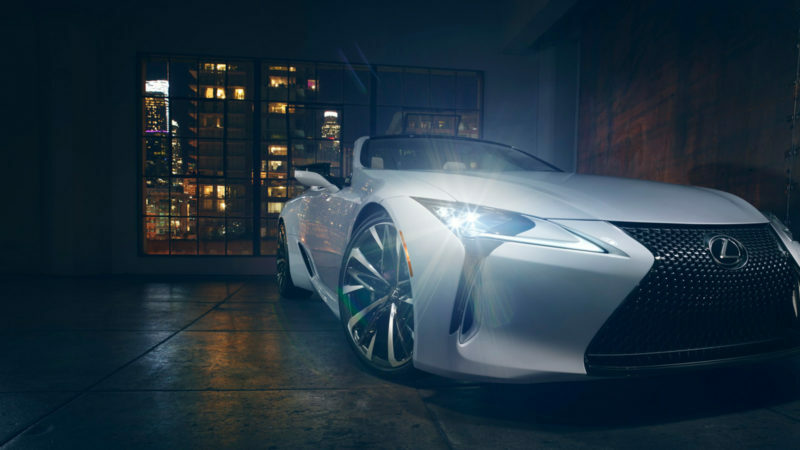 Lexus released specific details of the LC Convertible Concept to the general public ahead of the grand unveiling at the 2019 Detroit Auto Show. 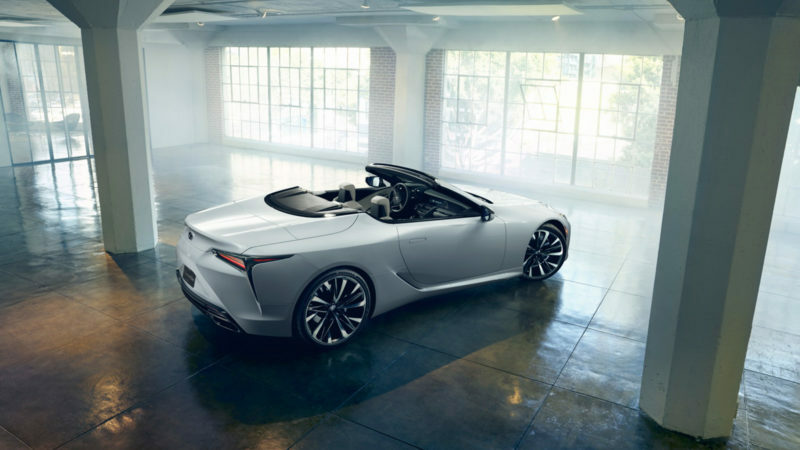 Like most successful concept cars, the Lexus LC Convertible Concept retains the best of the manufacturer’s storied past while pushing the brand firmly forward into the future. 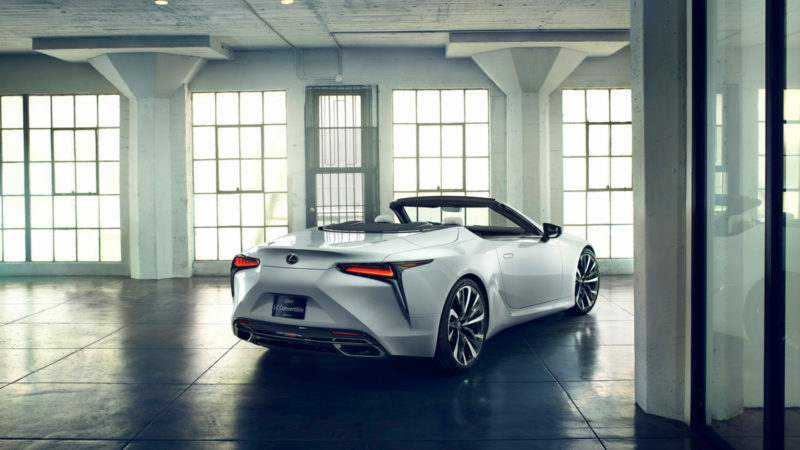 This concept car features an extremely low profile that measures roughly a half inch more in length and a quarter inch less in height than its fixed-roof sister model. 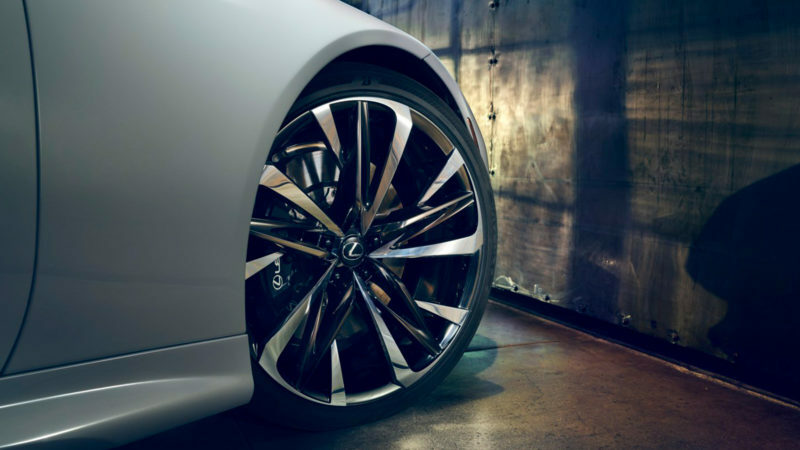 Other key features of the Lexus LC Convertible Concept include exceptionally short overhangs, new 22-inch wheels, black exterior trim, and an interior of white leather with distinctive yellow stitching.